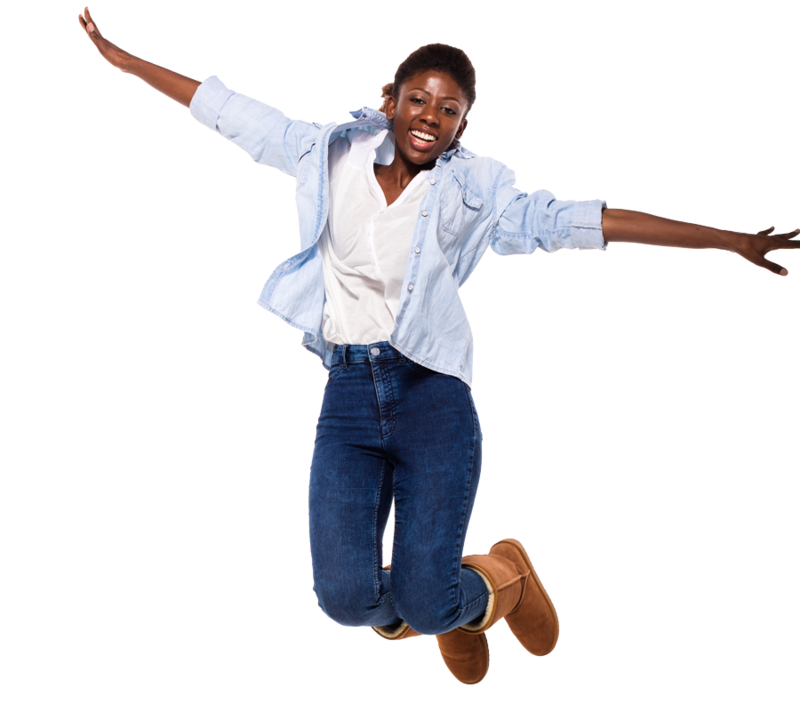 A-Levels are a bridge between qualifications gained in you home country and UK University undergraduate entry requirements. Admission into A- Level usually dependent on your GCSE grades. You generally need at least five GCSEs (A*-C) to be able to take A-level subjects. Sometimes you also need a B or above at GCSE in the subject you want to take at A-level. But this varies depending on the school or college you’re going to so make sure you check this. A foundation programme offers you an alternative to A Levels or IB Diploma. If you have just completed your grade 12 year and or O levels/AS Levels and are looking to study abroad then a foundation program is something you could consider. These programmes are a bridge between your current qualifications and university undergraduate entry requirements. They are a good option for international and local students that need a little more assistance with their English before progressing into international year one. Most foundation programmes require a minimum IELTS score of 5.5, this maybe be higher depending on your chosen course. Academic requirements will depend on your chosen subject that you intend to study and the university. What is an International Year One Program? 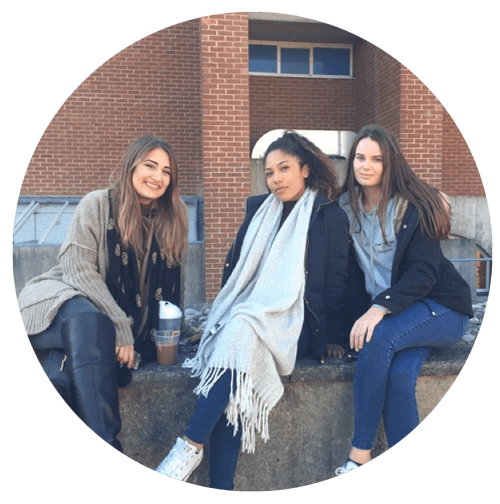 International year one programmes are aimed for students that are overqualified for a foundation year but are underqualified for a direct entry to the first year of an undergraduate degree. The year one course is usually equivalent to the first year of an undergraduate degree programme, which allows students once they have completed the programme to progress directly into year two of an undergraduate degree. A bachelor’s degree is a four or three-year degree meaning it typically takes three to four years of full-time study to complete your degree. A bachelor’s is a post-secondary undergraduate degree. High school students who have completed “A” levels or IB or a diploma, normally gain entry into first year of university. Each university will have their own list of the expected grade and requirements per course. Usually students will not be able to enrol onto a Master’s course without completing a Bachelor’s degree with honours. Pre-Masters course are for international students who need to improve their English and academic skills ahead of a taught master’s degree. Pre-Masters programmes in the UK are designed to prepare international students fully for studying at postgraduate level and deliver high quality students. A postgraduate diploma or degree allows a student who completed their first degree to study a more advanced programme. They are usually on the same level as a Masters degree however, they are often shorter and you wont have to proceed to a dissertation stage. This a good option for students that are looking to further their studies but do not want to commit to a full time masters course. Master’s degrees which are usually a continuation on of a postgraduate diploma are normally awarded to students who have undertaken a year to four years of full-time postgraduate study. Students who would like to continue their education at a Master’s level would normally be expected to hold an undergraduate degree (a bachelor’s degree). The degree the student holds will need to be a relevant to the subject they are looking to complete with a master degree . Most universities institutions offer master degree programmes. My name is Jasmine, currently in my second year studying business management and marketing at the university of Sussex. I used Punzilla to help me apply straight after my IGCSE. They were not only really helpful but they were also very friendly and easy to talk to about university choices and degree options. They helped with the application process and kept me up to date, as it was all new to me. To add they also assisted with the visa process and made it easier for me to focus on my transition. A big thank you for their services. “Punzila helped me to kick-start my journey to become a lawyer. There are a few university consultancy agents in Zambia but none compare to the time, effort and attention that I received from Punzila. 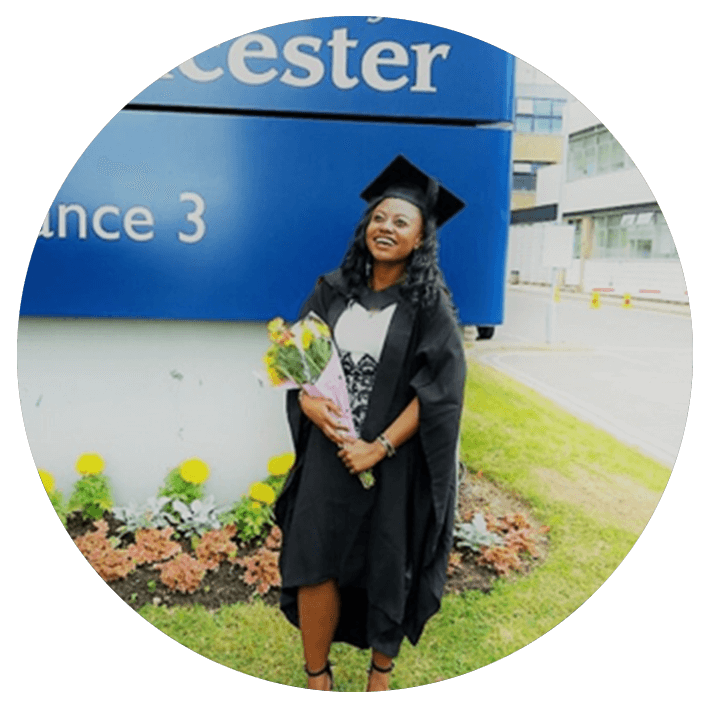 They helped me get onto a foundation programme at the University of Leicester and helped me through every stage of the VISA application process which can be a nightmare! 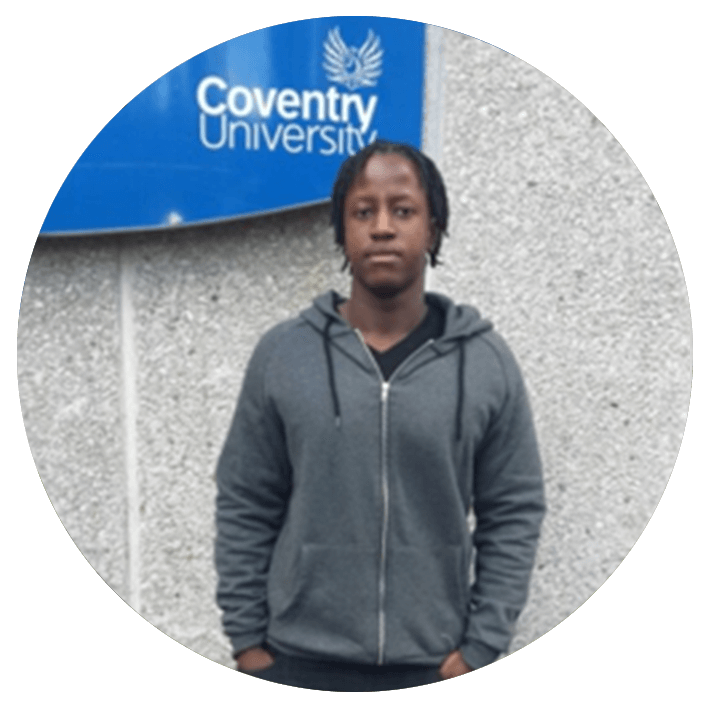 Moving to a new country and continent can be a lonely transition but Punzila arranged for me to meet with other students who were going to UoL in order to make the transition as smooth as possible. It doesn’t stop there. Over the summer holidays they gave me an opportunity to intern with them, which was the very first job I got to put down on my CV. Punzila cares about your success. I trusted them with my future and I was not disappointed. I received more than I bargained for.